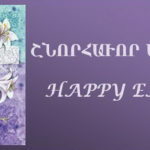 March 24, 2019 is the fourth Sunday of Great Lent, called Sunday of the Steward. H.E. 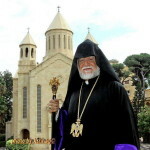 Archbishop Moushegh Mardirossian, Prelate, will preside over Divine Liturgy and deliver the sermon at Holy Cross Cathedral in Montebello. During Divine Liturgy, the Prelate will bestow “St. 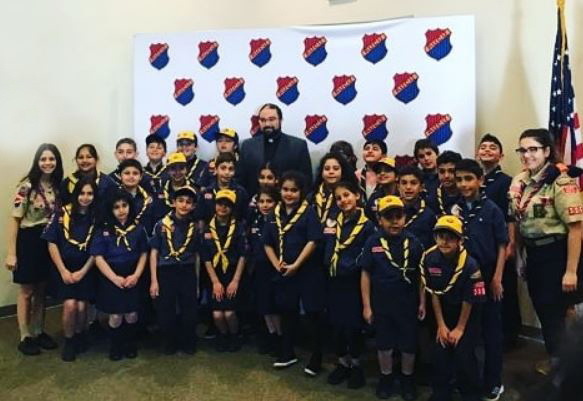 Vartan” and “Kayl Vahan” medals to Homenetmen scouts who successfully completed the religious curriculum. 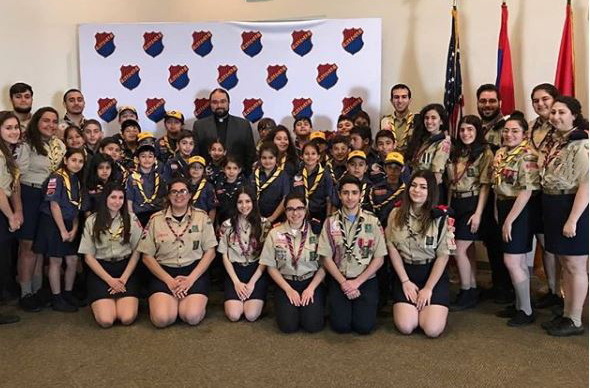 Classes were held on Saturday, March 16, at the Homenetmen Regional Executive’s Andonian Hall in Glendale, taught by Rev. Fr. Movses Shannakian. On Sunday afternoon, the closing ceremony of the 35th KAHAM games and opening ceremony of the 44th Navasartian games will take place at Birmingham High School. Archpriest Fr. 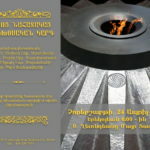 Razmig Khatchadourian will attend and convey the blessings of His Eminence.